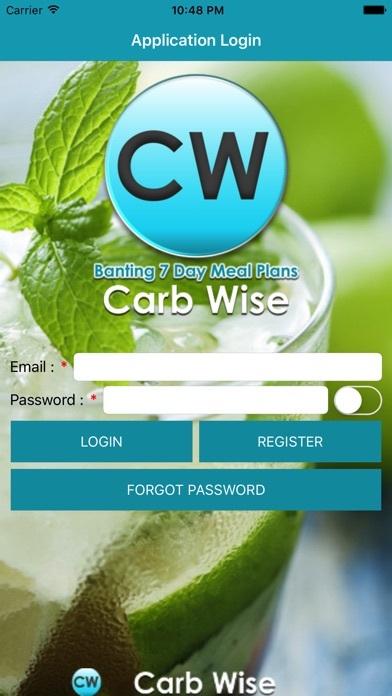 Banting 7 Day Means Plans Carb Wise is a comprehensive easy to use weight loss management system using Low Carb High Fat/ Banting principals through portion and calorie control. 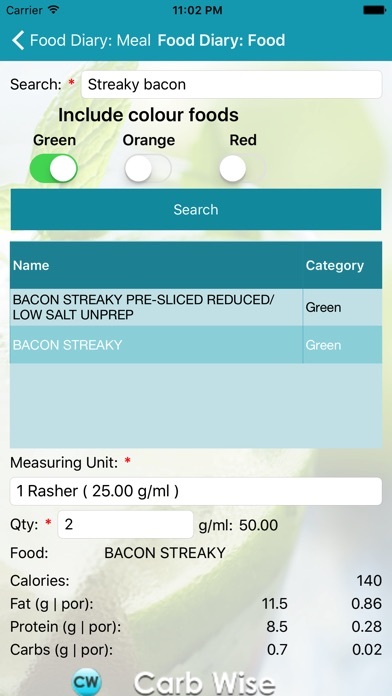 Food Lists categorized green, orange and red to assist you with eating real food. Personalized calorie requirements to help you lose weight. 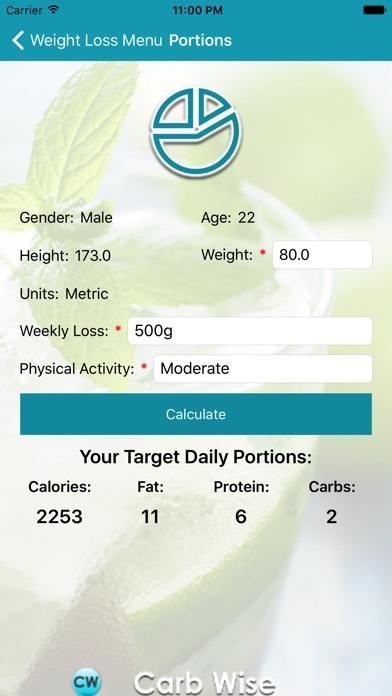 *View and track nutrition. 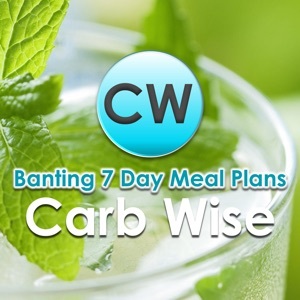 *Create meal plans *Keep daily Food *Generate shopping lists *Visualize your macros (70:25:5) each day and over time. *Track your health markers Cholesterol, Blood Pressure, Pulse and Glucose. *Easily track your daily water intake. 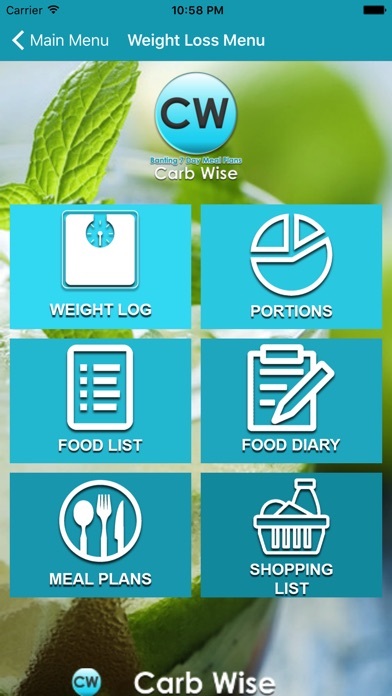 *Keep track of your weight, BMI and measurements. *Great tested recipes. 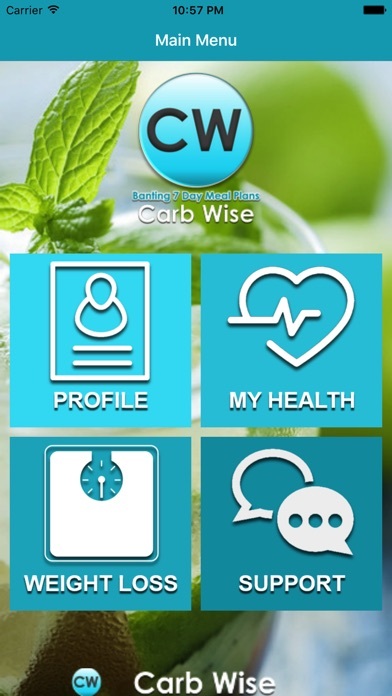 The perfect app for diabetics to control sugar and carb intake. This is the complete resource for anyone following a low carb lifestyle including ketogenic, Paleo and Atkins.